Are you looking for effective ways to support your leadership team, loved ones or partner? 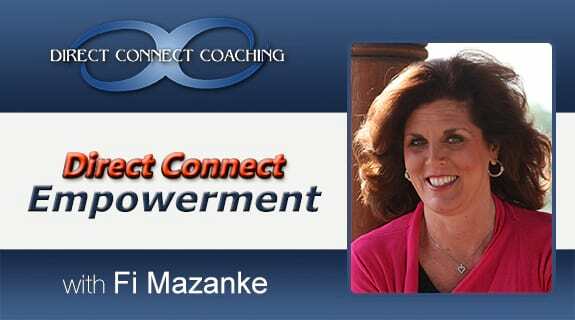 Tune in to hear the most effective ways to support the efforts of the people in your life. Learn simple tools to focus on the things that matter most with the people at work or your loved ones at home. You don't even have to tell them that you are supporting them, but rather witness the results for yourself. The best way to stop fear or worry from taking hold of your life is to learn these methods of empowered support.